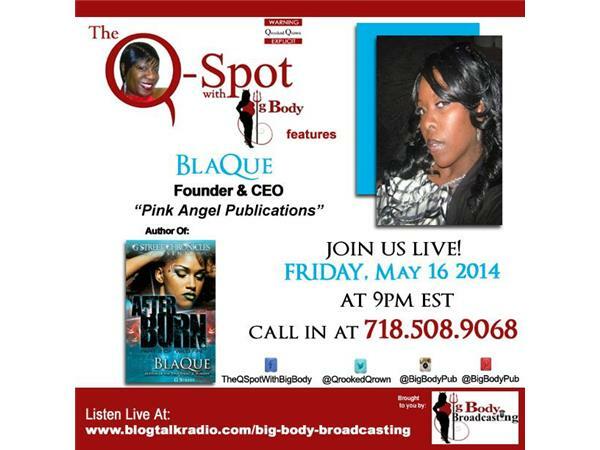 The Authoress BlaQue, nicknamed the BlaQue Angel because of the twisted and dark stories she weaves, was born and raised in the Washington, D.C. area where she currently resides with her son. 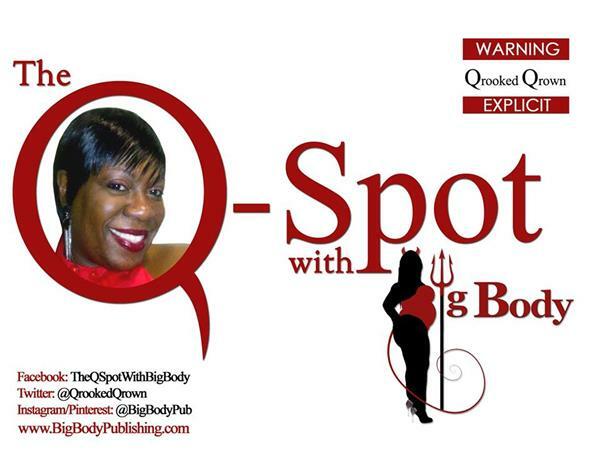 BlaQue began writing after reading several Donald Goines books and decided she would love to pen stories in the same gritty, fast-paced manner. 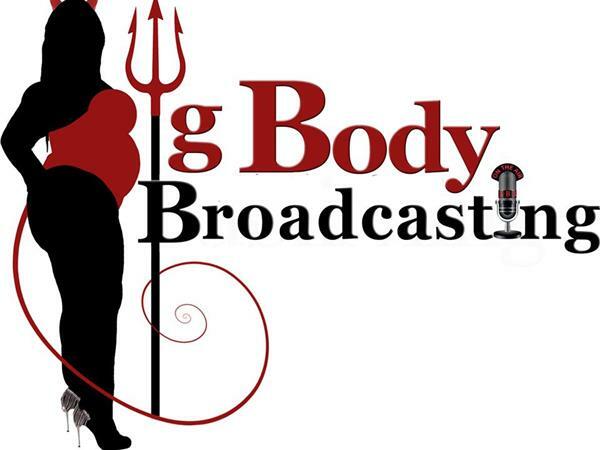 After writing her first novel, Dirty DNA, and allowing several of her peers to read and critique her work, she decided to submit it to G Street Chronicles. In July 2012, she joined the ranks of some of the heaviest hitting authors in Urban Literature. To date, BlaQue has written four full length novels, two novellas, three short stories and is featured in an anthology with some of her G Street Chronicles sisters. 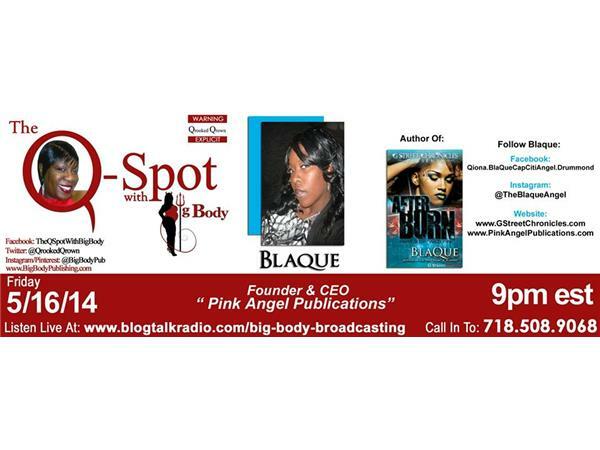 BlaQue has recently started her own publishing company Pink Angel Publications.